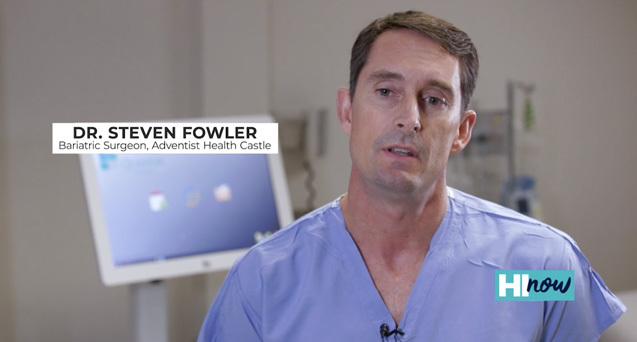 Dr. Steven Fowler has been doing bariatric or weight loss surgery for over 10 years at Adventist Health Castle in Kailua. He is the leader for bariatric surgery in Hawaii and has done about 2,000 cases to date. 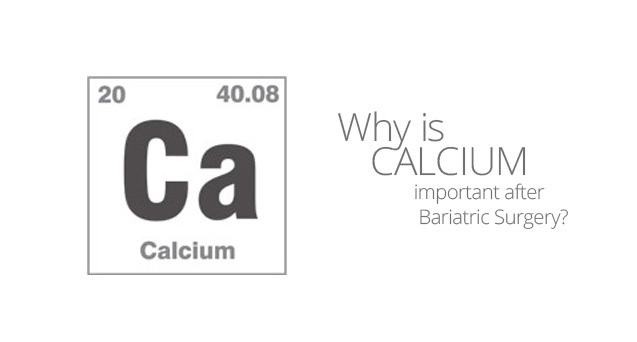 Why is Calcium important after Bariatric Surgery? Your absorption of Calcium is compromised after a Gastric Bypass or Sleeve Gastrectomy There is no exact percentage of how much one’s uptake is compromised, but there are guidelines as to the amount of extra Calcium we should take to maintain adequate stores. This number has increased over the last couple years, with the current consensus recommending 1500 mg of Calcium per day. Dr. Fowler now performs the panniculectomy and abdominoplasty for post bariatric surgery patients. Many of my patients who have been successful with bariatric surgery have inquired about body contouring procedures. This term is fairly general, and refers to operations which are commonly cosmetic in nature, that help to shape the body back to its normal physiologic form. Most commonly, patients ask about reducing the overhang of skin in the tummy area. 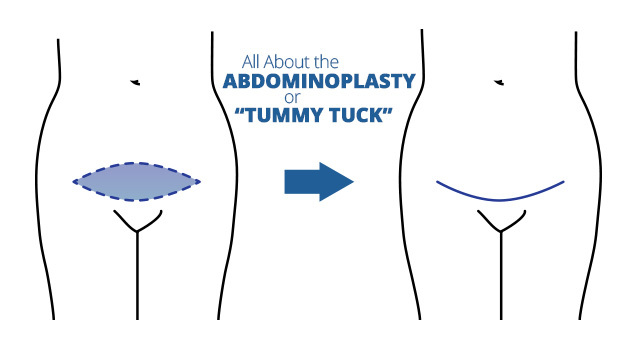 There are two procedures that are commonly performed for improving the shape of the abdomen: the panniculectomy and the abdominoplasty. Not sure if you guys heard the news last week, but some exciting reports got a lot of attention. Baically, two well designed studies from the US compared individuals with diabetes who had either undergone Gastric Bypass surgery versus the best available medical treatment. Not surprisingly, the surgery group of patients did remarkabley well in acheiving high rates of diabetes remision. We’ve all known how good the Bypass is in having patients get off their diabetic medication, but these studies were a big support in proving to all health care providers the benefits of bariatric surgery. News of the reports were seen on CBS news and also the local paper. It is going to be an exciting time for bariatric surgery, with a greater acceptance of these procedures causing positive metabolic effects like diabetes improvement. Schauer PR, Kashyap SR, Wolski K, et al. Bariatric surgery versus intensive medical therapy in obese patients with diabetes. N Engl J Med 2012. DOI: 10.1056/NEJMoa1200225. Mingrone G, Panunzi S, De Gaetano A, et al. Bariatric surgery versus conventional medical therapy for type 2 diabetes. N Engl J Med 2012. DOI: 10.1056/NEJMoa1200111. So what is a Hiatal Hernia and why should I care about it? Hiatal Hernia is a condition where the opening from your chest to your abdominal cavity is abnormally large. The esophagus passes through this opening, or ‘hiatus”, so the most common problem associated with this condition is where part of the stomach gets pushed up into the chest. Hiatal Hernias are often small and asymptomatic. Less than 10% of the population has one, and usually the only thing they notice is acid reflux symptoms. So if you have strong heart burn and have to watch what you eat, there is a possibility that you have this condition. It is very important for your weight loss surgeon to fix this defect if it is found during the operation. Recent data suggests that an unrepaired Hiatal Hernia during placement of an adjustable Gastric Band is associated with early Band failure… i.e. slippage, pouch dilation, band intollernce, etc. For Bypass and Sleeve patients, the Hiatal Hernia should be fixed to ensure that the gastric pouch size or sleeve creation are the correct size. Repairing a Hiatal Hernia almost always can be done laparoscopically through the same incisions I create, and usually adds just a little extra time to the original procedure.